The Team can improve your appearance using a smile makeover. 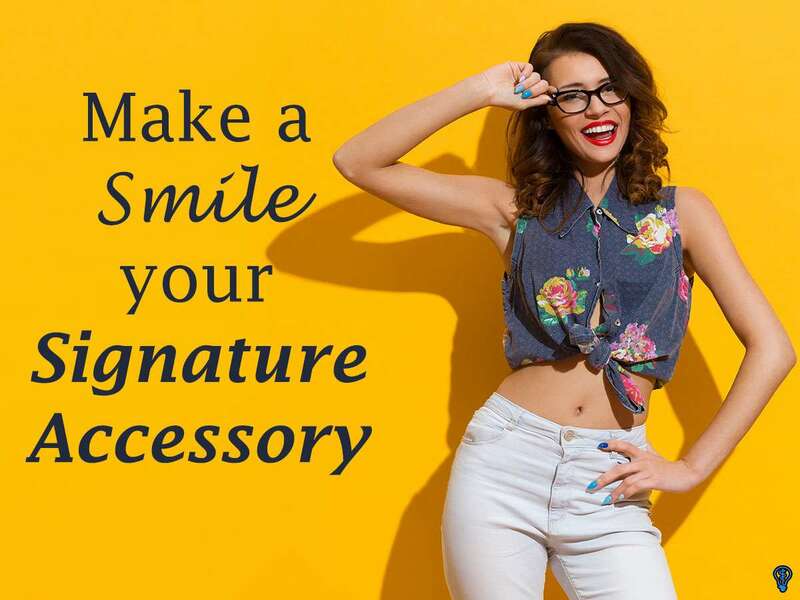 By creating a gorgeous smile, we can help you to look and feel your best. 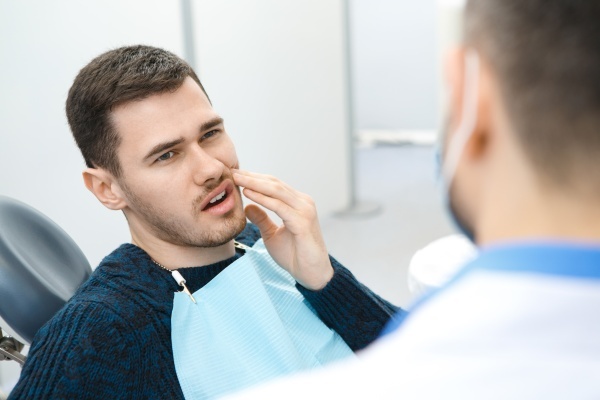 Schedule a consultation to see which procedures are right for you. Check out what others are saying about our dental services on Yelp: Smile Makeover Brevard.